Step 1: Enter the Screen which you want to take a screenshot on your Nokia phone. Step 2: Press the Volume Down button and the Power Button at the same time and release it after a few seconds once you hear the screenshot sound. Step 3: You will also see a screenshot notification which indicates that the screenshot has been taken successfully. Step 1: Go to the screen which you want to take a screenshot. Step 2: Go to the notification bar bar setting quick toggle options .Click on the “Screenshot Toggle ” to initiate the screenshot. Step 3: Now the screenshot will be taken and the screenshot notification will also appear. Step 4: The screenshot will now be saved on the Photos app. Realme 2 has a 6.2 inch HD+ LCD Display LCD 720p resolution .The Realme 2 is a 4G VoLTE supported smartphone with dual active 4G sim capability. It runs on Android Oreo OS V 8.1 with realme UI. It is powered by Qualcomm Snapdragon 450 Quad Core Processor which runs at 1.8GHz along with 4GB RAM and 64GB of internal storage which can be expanded with dedicated SD slots available on the phone. It has a dual 13-megapixel primary and 2 megapixel secondary rear camera and a 8 MP front camera. It comes with a non-removable 4230 mAh Li-ion Battery. 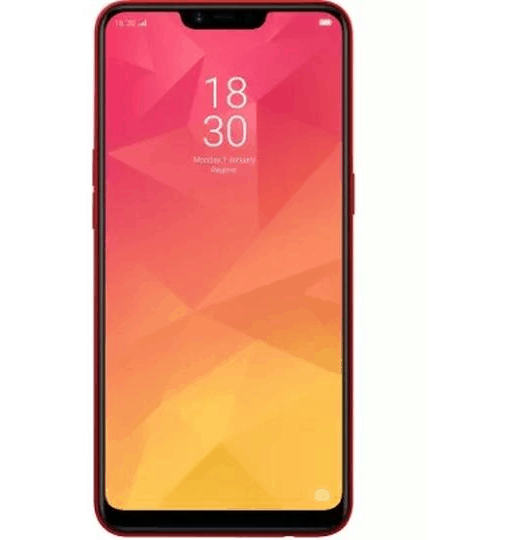 Realme 2 Pro has a 6.3 inch Full HD+ LCD Display LCD 1080p resolution with Dewdrop Notch Full Screen Display. It is also a 4G VoLTE supported smartphone with dual active 4G sim capability. It runs on Android Oreo OS V 8.1 with realme UI. It is powered by Qualcomm Snapdragon 660 Octa Core AIE Processor which runs at 2.0 GHz along with 4GB RAM and 64GB of internal storage which can be expanded with dedicated SD slots available on the phone. It has a dual 16 megapixel primary and 2 megapixel secondary rear camera and a upgraded 16 MP front camera. It comes with a non-removable 3500 mAh Li-ion Battery.